Actor Peter Davison plays the protagonist in the popular BBC series Doctor Who 5th season and looks fabulous wearing this beige colour coat with red piping. 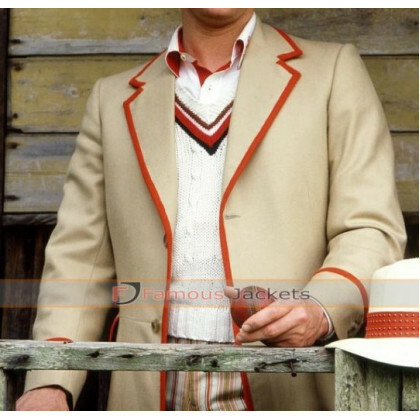 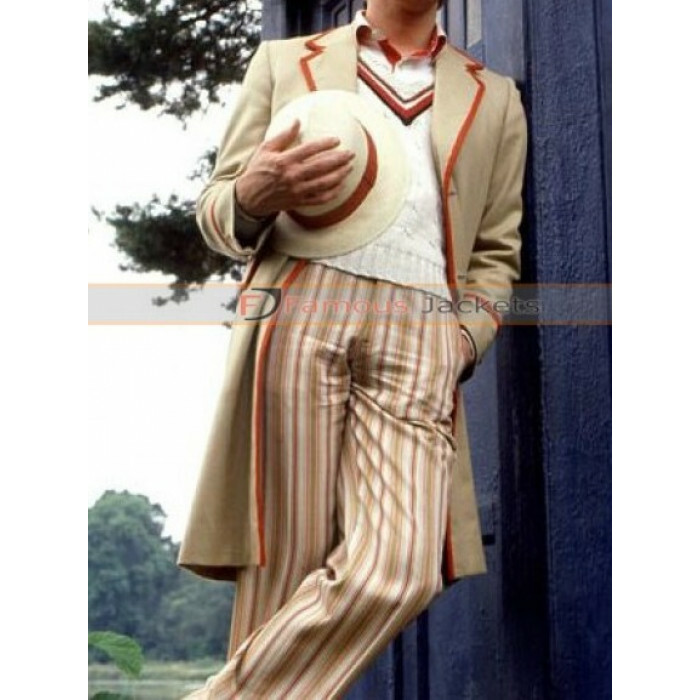 This is a replica of the fifth doctor frock coat designed to give a big boost to your personality when attending parties and while moving in the outdoors with friends. 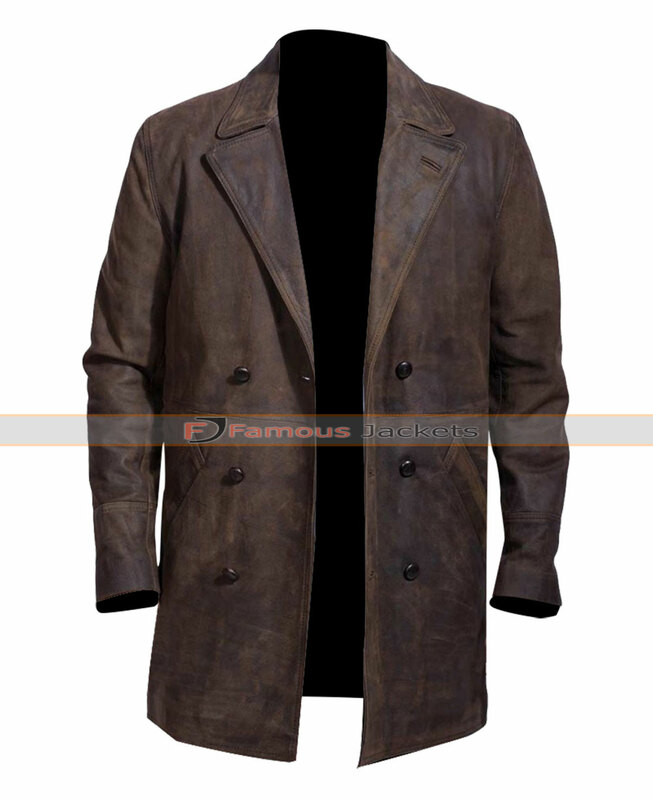 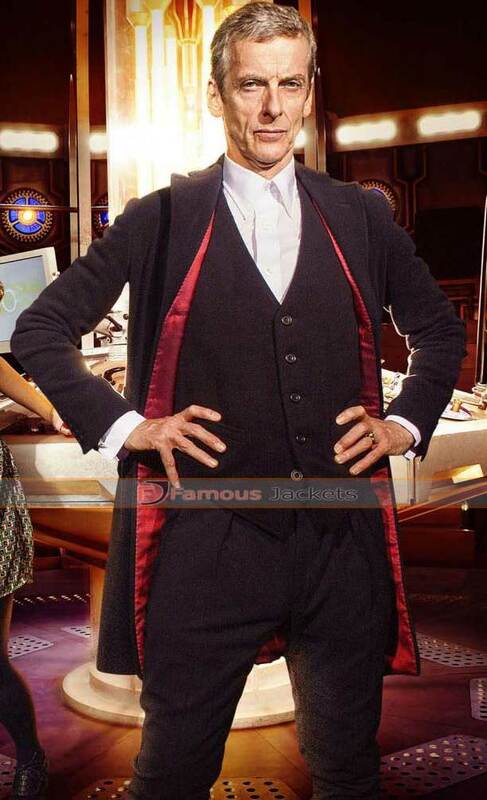 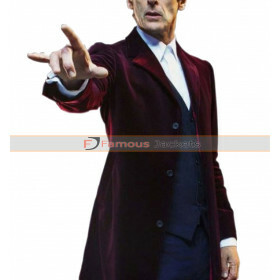 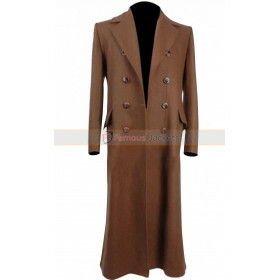 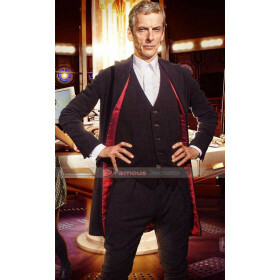 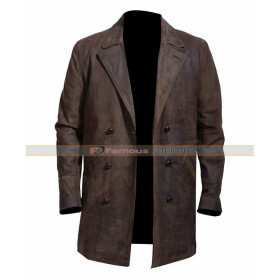 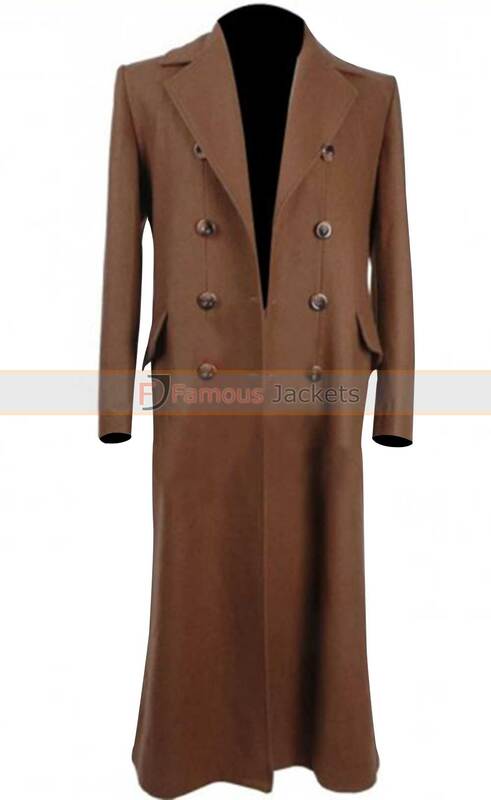 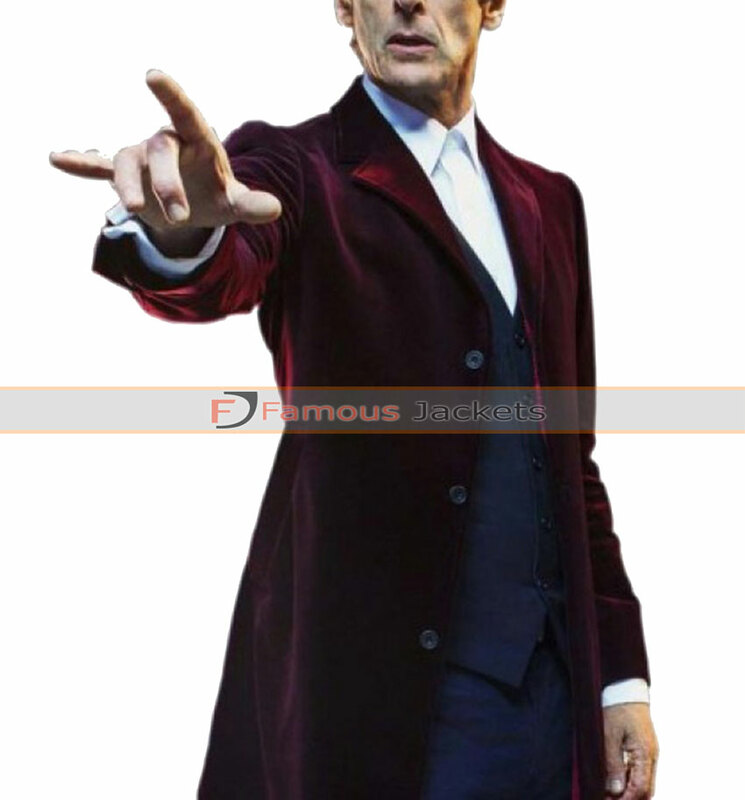 Buy this 5th doctor coat today if you are a big fan of Doctor Who.